Some of you may remember my post back in December where I talked about what I read in 2013. Among those books was Partials, by Dan Wells. It's a fantastic book and pretty much a must-read for anyone who likes post-apocalyptic science fiction. It's also currently $1.99. The second book, Fragments, is already out and the third book, Ruins, will be out in just four days. Looking for something a little different? I've heard amazing things about Blackbirds by Chuck Wendig. It's been on my kindle for some time now and like so many other of the weekend buys, I just haven't gotten to it yet. Some of you might know Chuck from his expletive-filled writing advice on Terribleminds (which I've been a huge fan of for almost two years now). The books won't break the bank at on $4.89, and the next two books in the series, Mockingbird and The Cormorant are already finished. Let's be honest. 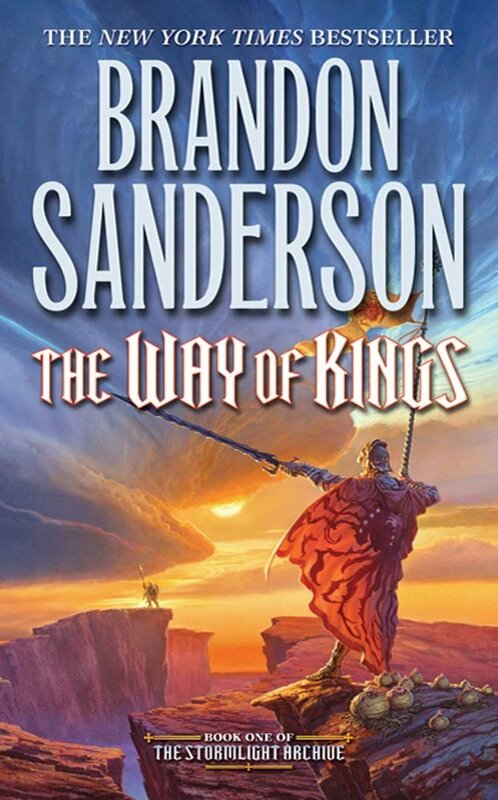 If you read epic fantasy and you don't know who Brandon Sanderson is, I would find that a little bit shocking. But hey, maybe you haven't gotten around to reading him yet. In which case you should check out The Way of Kings which is currently on sale for $2.99. It's the first book in Brandon's immense ten book series, the second book of which just came out this week. If you want to start with something a little smaller (and finished), you can begin with The Final Empire, which is the first in the three book Mistborn series.